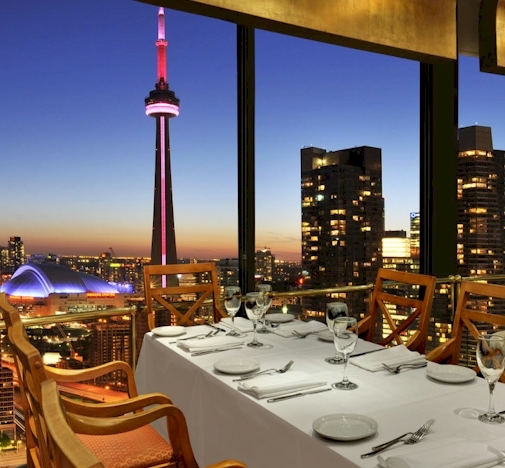 Flash your Toronto Key To The City to your server for a complimentary loyalty welcome glass of Prosecco from Management! THE FINE PRINT: Toula thanks you for your loyalty in advance. Limit 1 redemption per key-holder, with every visit with meal purchase, all year long. No cash value. May not be combined with any other offer. Perk is a loyalty thank-you to guests from Management when showing their valid year Key To The City. Must be 19 years of age or older. Toula reserves the right to refuse service. Valid during all hours of operation and days open.